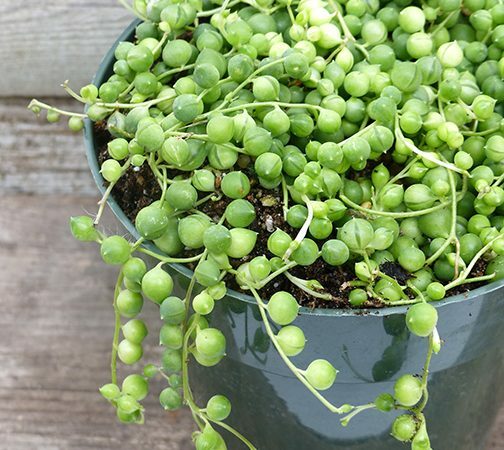 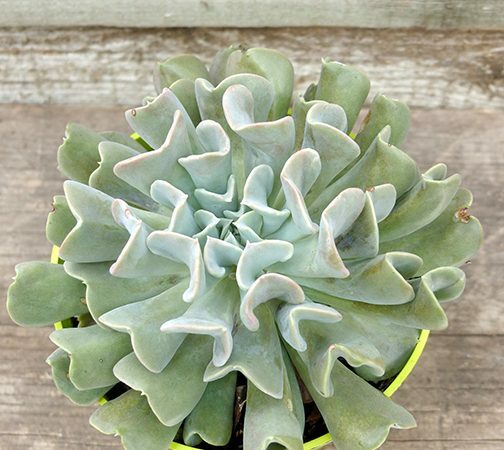 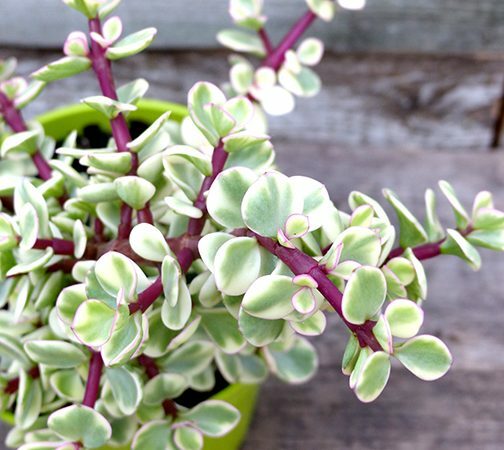 Able to retain water in the most arid of conditions, succulents are as low-maintenance as they come! 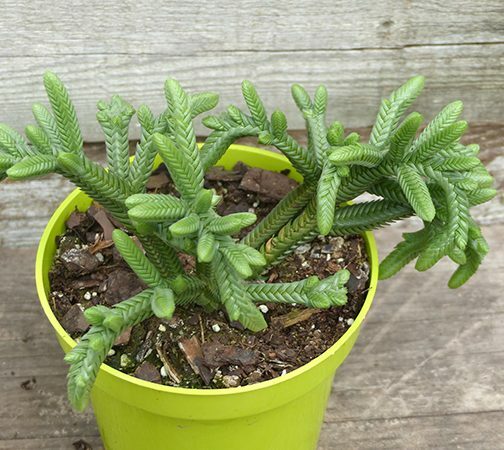 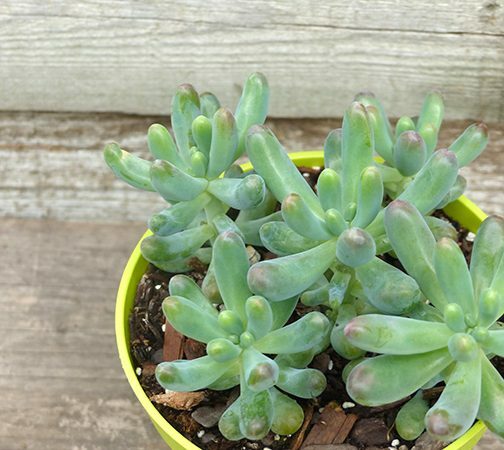 Rooting from bulbs, succulents have a unique outer surface in order to create their own micro-habitat. 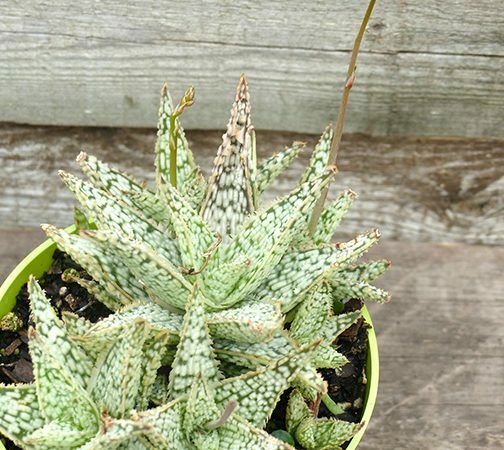 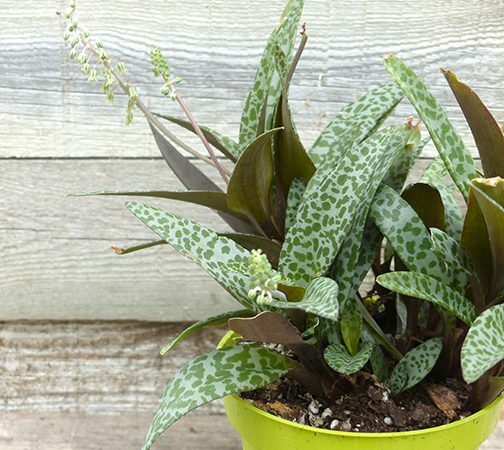 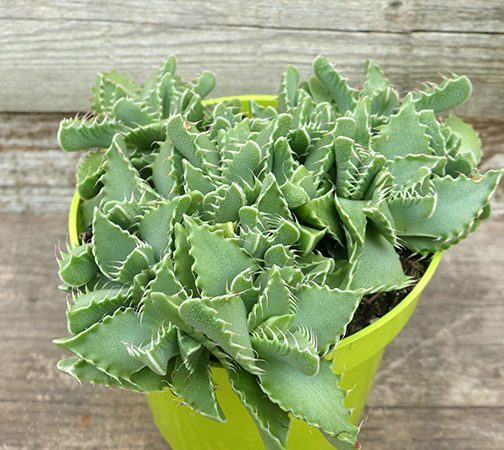 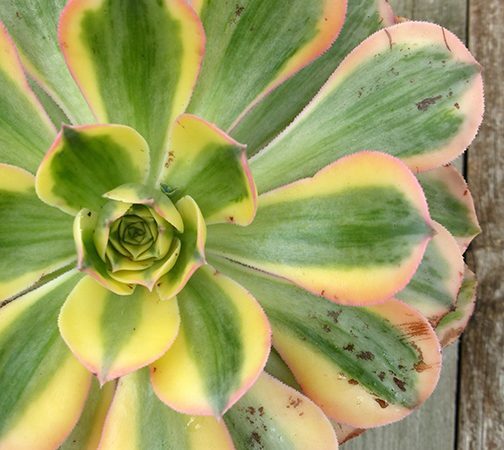 From cacti to aloe and beyond, Sunnyside Garden has you covered if you’re in the market for a succulent!